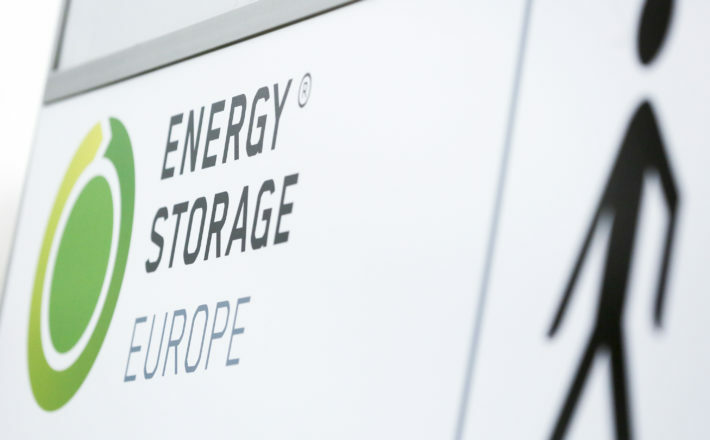 Energy Storage Europe is continuing its growth trajectory and aims to increase the number of visitors from 50 countries by more than 25 per cent. The trade visitor share is again set to be approximately 99 per cent. In the coming year, the focal point will be on larger storage solutions for energy providers, network operators, industry and business. Parallel to the trade fair Energy Storage Europe Expo, at which storage solutions for residential buildings will also be presented, the specialist conferences International Renewable Energy Storage Conference (IRES 2017) and the Energy Storage Conference (ESE) as well as further side events will take place. Energy Storage Europe 2017 is the trade fair with the world’s largest conference programme on energy storage. The conferences include the 6th Energy Storage Conference (ESE) of Messe Düsseldorf and the 11th International Renewable Energy Storage Conference (IRES 2017) of EUROSOLAR e.V. The focal points are economy and finance (ESE) as well as science and social policy (IRES). At the same time, the side events, the 6th OTTI-Conference Power-to-Gas and the 11th Storage Day, will take place on the exhibition grounds in Düsseldorf. Compared to the previous year, Energy Storage Europe 2016 grew by 60 per cent to more than 3,000 visitors from 54 countries. Around 140 exhibitors presented themselves. A further growth of more than 25 per cent is expected for 2017.